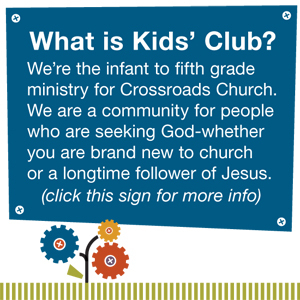 Crossroads Kids Club Advent » Day 19: Got Obedience? When Mary and Joseph made the long journey to Bethlehem, they were following a law of their land. They may not have wanted to take a long journey when Mary was pregnant, but they were obedient. After Jesus was born, Mary and Joseph were obedient again when they took him to the temple to dedicate him to God.